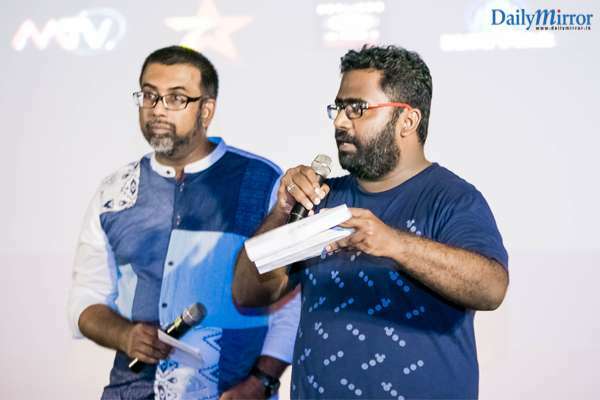 In the run-up to the Cannes Lions Festival of Creativity, the advertising fraternity of Sri Lanka came together for the 5th year in succession at this year’s Leo Burnett Cannes Predictions, where a preview of the best-in-class entries for the festival were showcased. 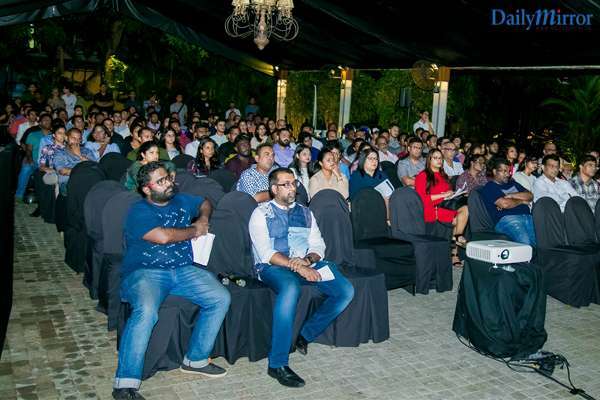 Hosted by the International Advertising Association of Sri Lanka (the IAA) at the Bayleaf, the event was compered by Lalindra Nanayakara and Ikram Mohideen from Leo Burnett Sri Lanka with an opening address made by Arosha Perera, Leo Burnett Sri Lanka’s Chief Operating Officer. 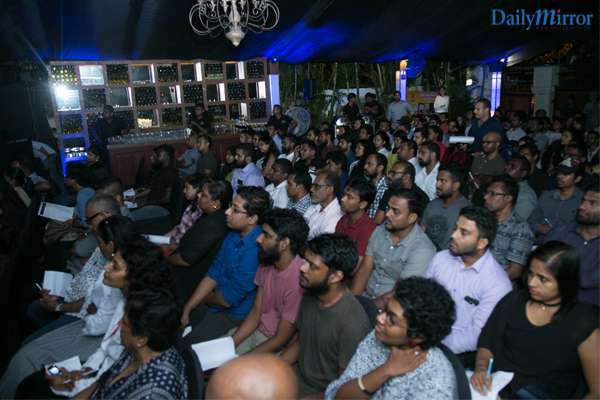 The event was attended by professionals from all areas of the marketing communications industry and was sponsored by MBC Radio, MTV, 7 Star Flour, Ceylinco VIP and Blue Star. 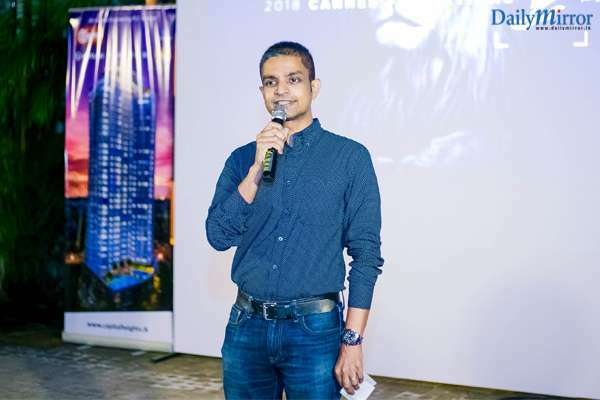 Cannes Lions is the world’s biggest annual awards show and festival for professionals in the creative communications industry and will be held for the 64th year this June, in Cannes, France. 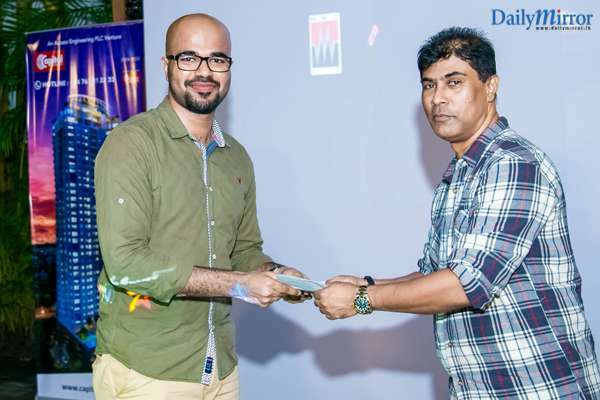 The predictions event is held globally by Leo Burnett offices across the world, and a reel of potential winners is curated at the agency’s head office in Chicago by Mr. Mark Tuttsel- Executive Chairman, Leo Burnett Worldwide. 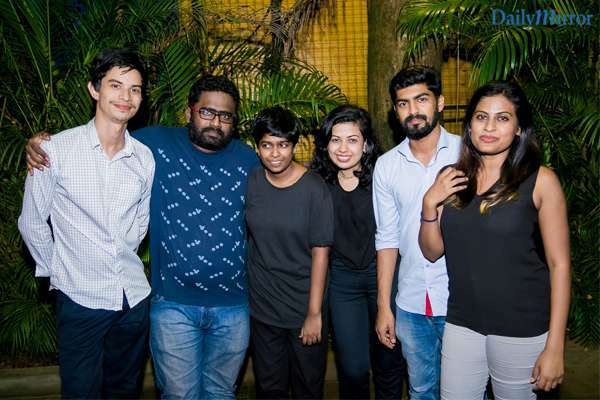 This year, the local event screened the reel once again, and the advertising fraternity came together to learn more about the top 20 picks of Leo Burnett. 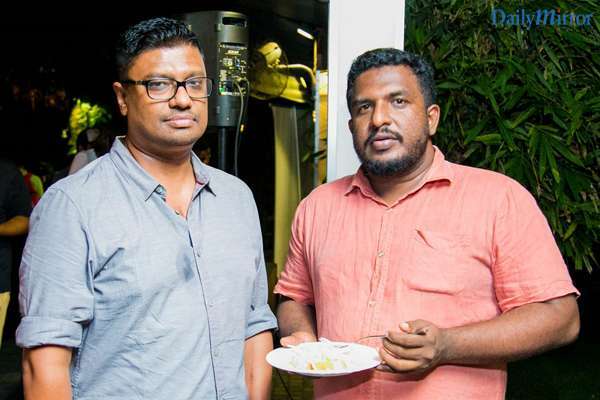 Commenting on the event, Arosha Perera – CEO, Leo Burnett Sri Lanka: “It’s great to see clients &members of the local advertising fraternity, from a cross-section of agencies coming together for a preview of the top campaigns that are expected to win big at Cannes. 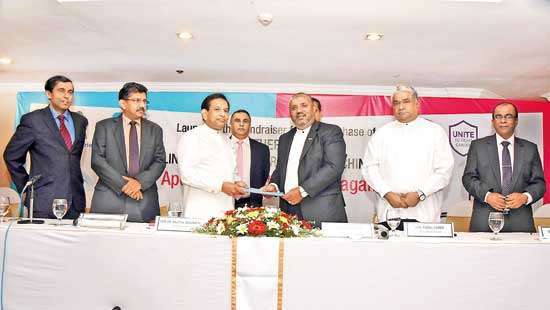 We look forward to seeing how the top contenders will perform at this year’s festival”. 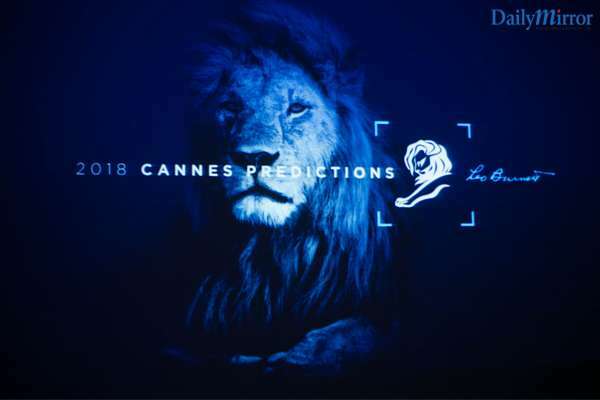 The Cannes Predictions list is a compilation that featuresa thorough evaluation of brand work that reflects global trends that are driving the industry forward. This year, the Leo Burnett Global team highlighted the following trends from the work of the top contenders. 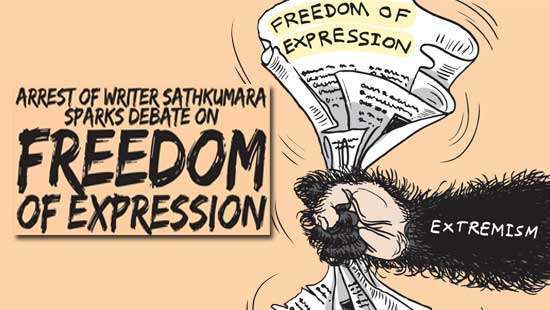 Epic never goes out of fashion. Look no further than blockbusters like Nike’s “Nothing Beats a Londoner” or P&G Tide’s “It’s a Tide Ad,” both strong contenders for Film Lions. Each brilliantly executed, they each also seamlessly stitched together small stories into narratives that made a seismic cultural impact. Shot on 16mm film to capture the essence of the city, Nike’s “Nothing Beats a Londoner” cast more than 250 real-life residents, including star athletes and celebs, for a whirlwind tour of the travails of sporty Londoners. P&G Tide won the Super Bowl this year, with its self-referential collection of ads that all turned out, hilariously, for Tide. More than a dozen spots were crammed into four breaks that helped vault #TideAd to the highest-trending hashtag besides the game itself. The emotion of human storytelling and the timeless potency of meaningful moments captured on film is thriving across this year’s collection. Conversations between children and parents are the subject of two favorites: one presents a small slice of life, the other a more difficult dialogue. Cadbury’s “Mum’s Birthday” stars a young girl who hopes to buy a bar of chocolate for her mother. At the corner store, she’s only able to offer the assorted contents of her pockets as payment, but is treated to a warm act of kindness in return. In “The Talk” from P&G, we see black parents through the ages having that painful discussion with their children about growing up in a country that doesn’t treat everyone equally. 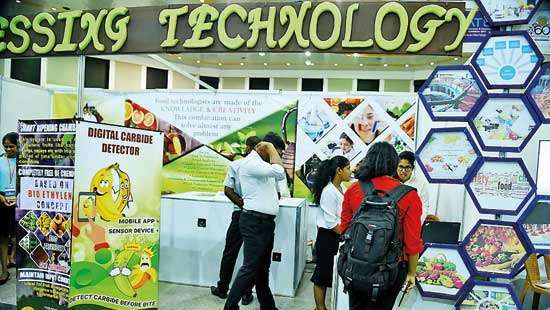 It’s a poignant film and a powerful message, made even more so by the fact the film refrains from showing any products. Kaleidoscopic color, charm and wit coalesce into joyous communication, another theme from this year’s collection. Outstanding production, art direction and flawless execution are hallmarks of two favorites here, each dazzling visual metaphors. In “Welcome Home,” the expansive sound of Apple’s HomePod speaker is brought to life through a spectacular performance by singer-songwriter and dancer FKA Twigs and impeccable direction by the inimitable Spike Jonze. Arriving home after a dreary day, she cues a song and the interior of her home becomes a variegated, shape-shifting wonderland. Remarkably, the film was shot using very few CGI effects, relying on sophisticated hydraulics that moved the set. Agility has never been as critical to modern marketers, and this year’s collection of work demonstrates that brands are keeping pace by seizing real-time moments, tapping into culture and exploiting tactical opportunities like never before. From Orange Telecom’s “Now or Never,” which seizes upon World Cup fever and the national Egyptian team’s long drought, to Burger King tapping our collective fear of clowns for its “Scary Clown Night” promotional effort, brands win when they’re moving at the speed of culture. The industry’s pervasive push toward personalization manifests in a number of ways this year. From technology that empowers people (and their pets) to take the perfect picture, to a somber effort that puts the faces of real victims of the opioid crisis, we’re seeing more work that makes an impact through the spontaneous and the personal. Snaptivity’s “Snaptivity App” leveraged AI-enabled camera infrastructure placed in stadiums to deliver one-of-a-kind photos to fans, captured at key moments in soccer matches. In New Zealand, Pedigree stepped into the mobile accessories business with the “Pedigree SelfieSTIX,” a device intended to hold a dog snack in order to capture pooch’s attention for the perfect selfie. The National Safety Council’s “Prescribed to Death” featured 3D images of each of the 22 thousand people who’ve died from prescription overdoses in the U.S. intricately carved onto individual pills that were presented as a somber exhibition. The installation put a human face to an epidemic in a truly unforgettable way. Finally, Skittles took personalization to new heights with its Super Bowl stunt, “Exclusive The Rainbow.” Three weeks before the Super Bowl, the brand announced it would be customizing — and then screening — its spot for just one person, Marcos Menendez. Everyone else could tune into a Facebook Live broadcast at halftime in which viewers could watch Marcos’ reaction, but not the actual ad, which nevertheless has become Skittles’ most talked-about in its history. 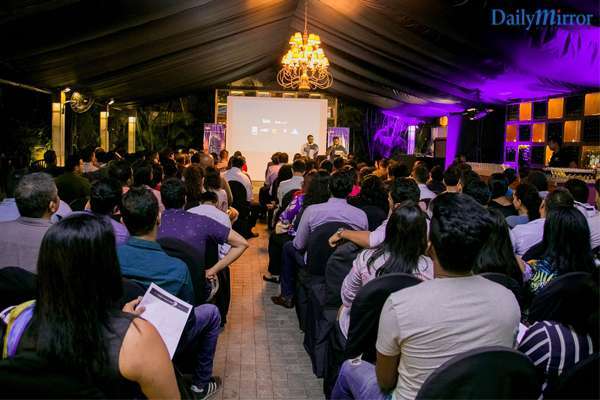 The local screening and Cannes Predictions Night, help professionals in Sri Lanka to learn more about trends and creativity that is shaping the advertising industry. 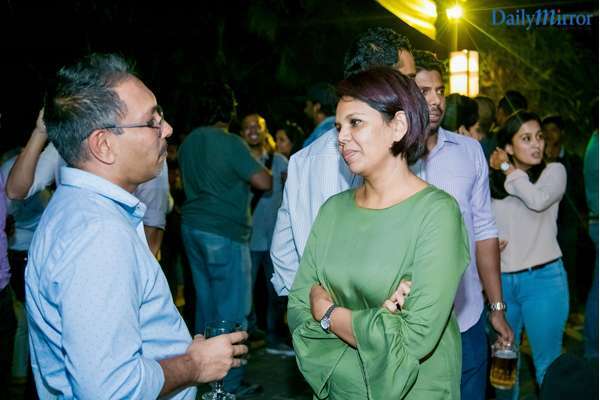 The evening is part of an important tradition that brings together industry professionals and gives them the chance to discuss the latest creative work and marketing communications trends.